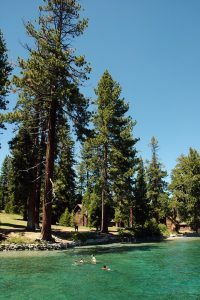 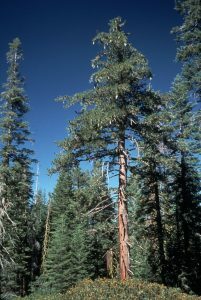 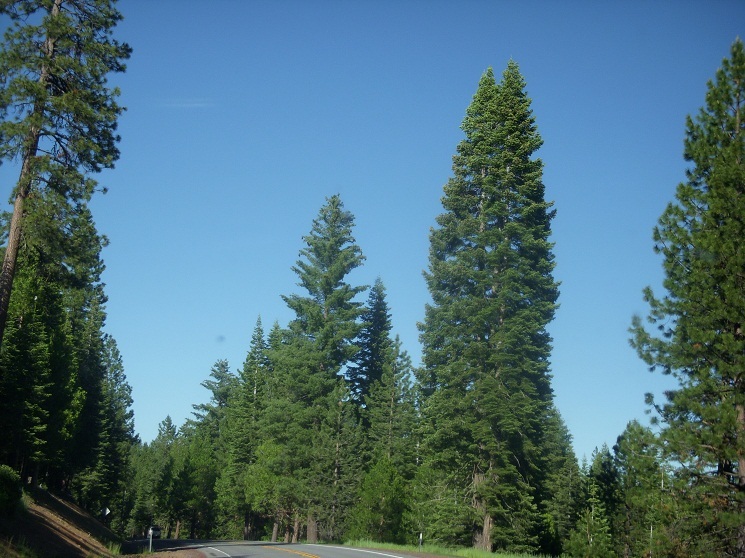 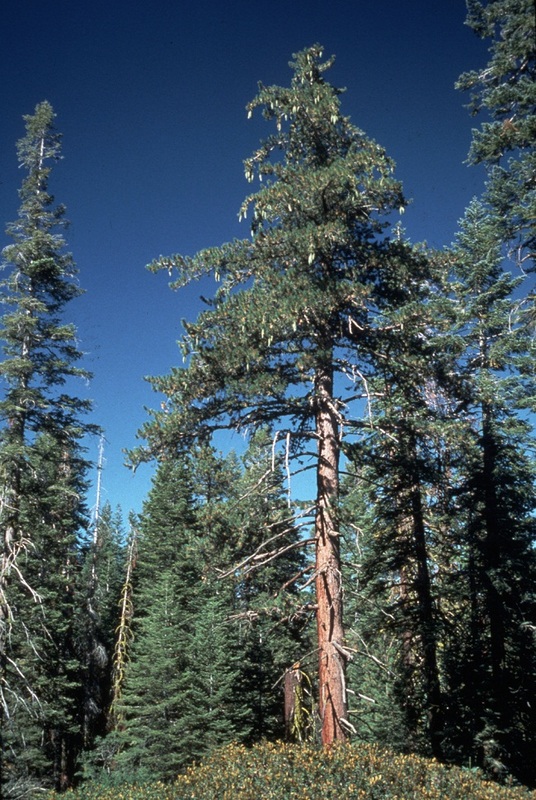 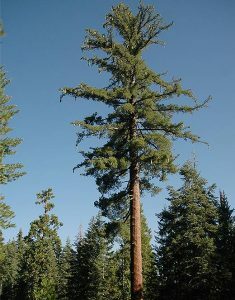 The sugar pine tree, often called the ‘king of the conifers’ is the largest of all pines, growing to a height surpassed only by a few other coniferous trees. 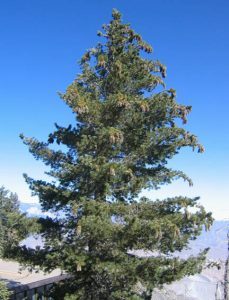 It can be found throughout the mountains of the North American Pacific Coast. 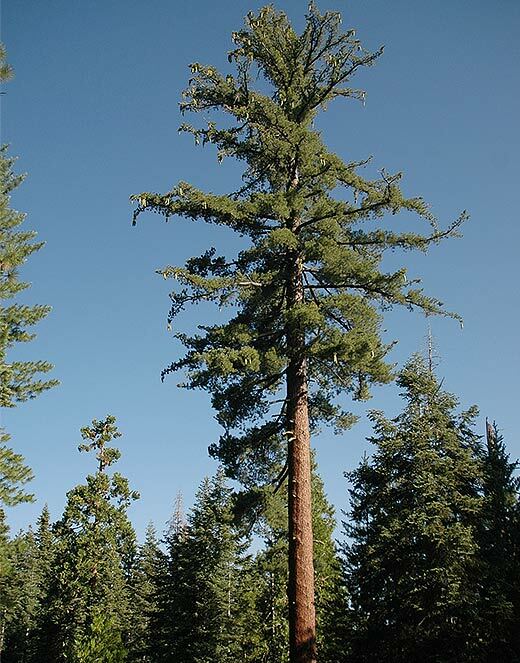 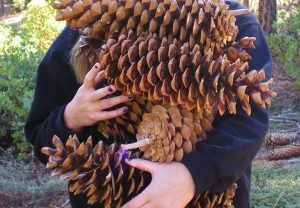 The tallest sugar pine tree (273.79 ft) was discovered in October 2015, at Yosemite National Park, California by the giant tree hunter Michael Taylor. 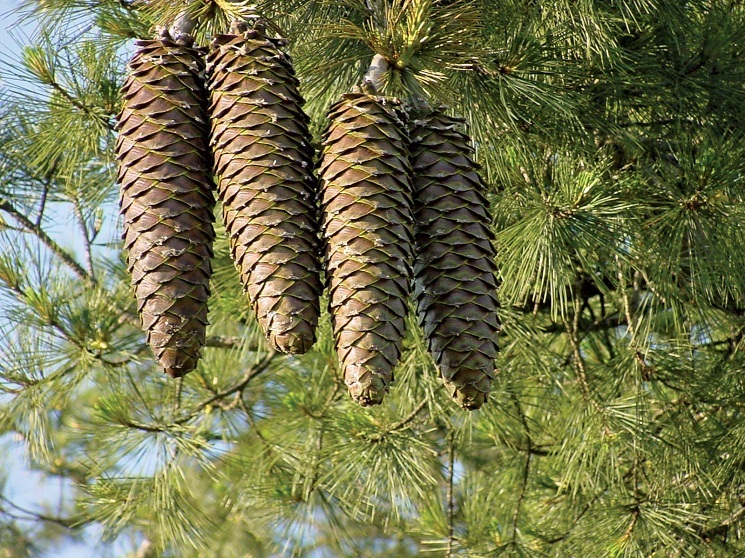 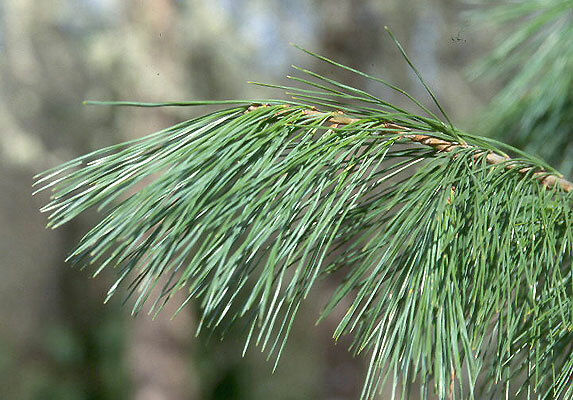 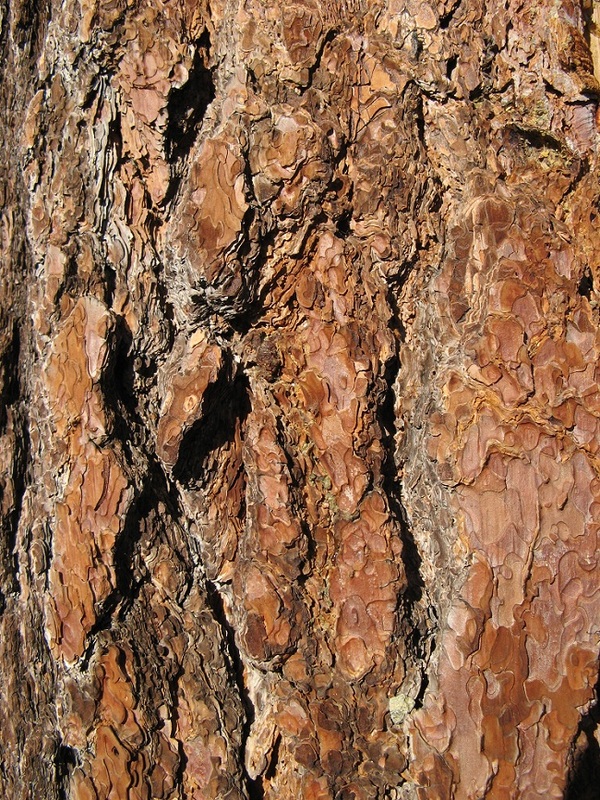 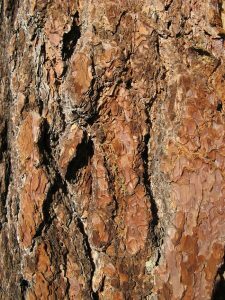 The United States Forest Service is currently involved in a program to develop rust-resistant sugar pine trees. 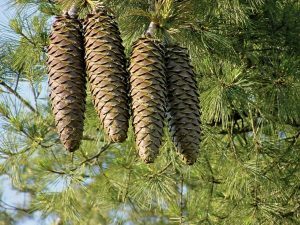 Published on January 17th 2017 by Sudipto Chakrabarti under Coniferous Forest Plants and Trees.